2019 Fabric Train... Ooo oooO! 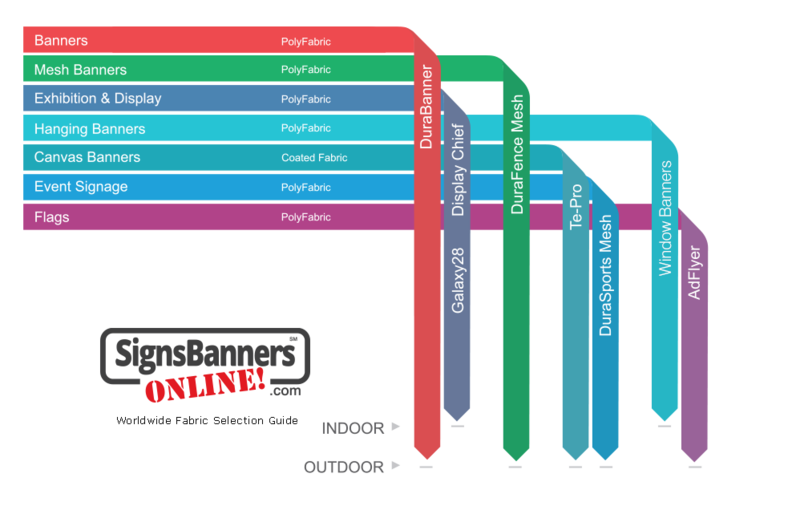 April Contact the support team and ask for a remnant or print sample. 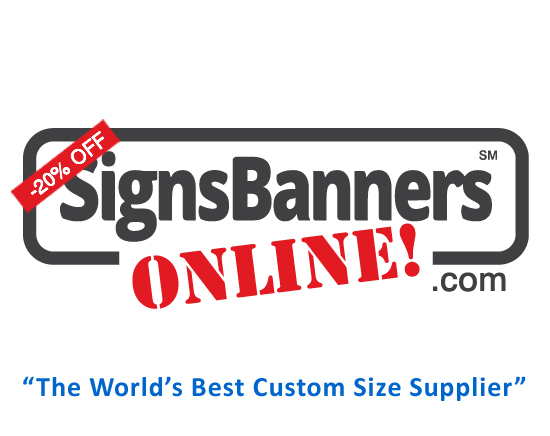 Also see Sample BookSigns Banners Online are committed to using the best materials, inks and printing systems. Please look at each information page.